Expert Solutions for Compliant Controls... EFC Group designs, builds, installs and commissions systems in compliance with key industry standards. BS EN ISO 9001: At EFC we recognise that in order to provide and maintain a consistently high quality in the work we undertake, an effective Quality Management System is necessary. EFC first gained its ISO 9001 certification in 1994 and ever since improved its focus on customer requirements by ensuring process and product integrity. EFC has also ensured this focus is carried on to other facilities by certifying the facility to ISO 9001. API Monogram: EFC has designed and supplied BOP and Well Control Systems since 1990’s. 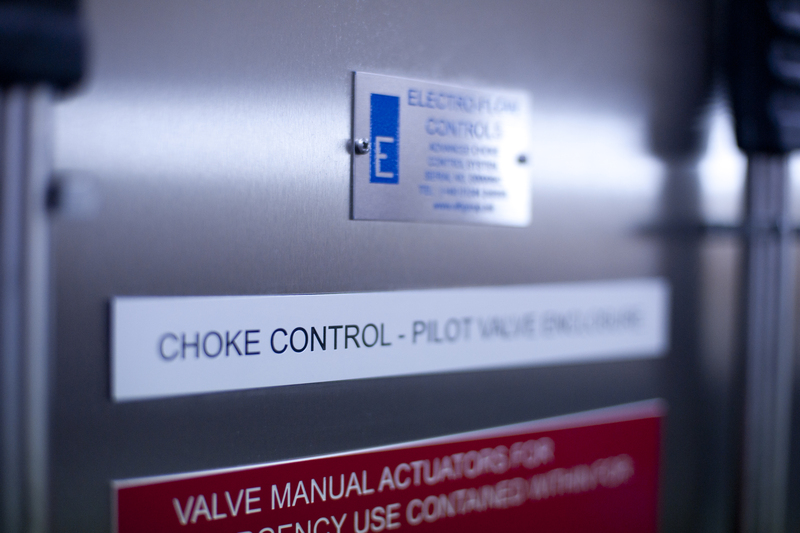 EFC received API monogram licence in 2012 for Choke Controls & BOP & Diverter Controls. ATEX & IECEx:ATEX is key directive applied for all EFC products and is of paramount importance to EFC. EFC received Quality Assurance Notification in 2006 and ever since manufactured ATEX certified components. IECEx is the route to global compliance and EFC Group has ensured its components are certified to IECEx. EFC complies with BS EN ISO/IEC 80079-34 for manufacture of ATEX & IECEx certified products. Aberdeen Facility is certified to QAR & QAN to manufacture ATEX & IECEx products. ATEX & IECEx standards BS EN/IEC 60079-14 & 17 is also applied to assemblies manufactured at EFC. 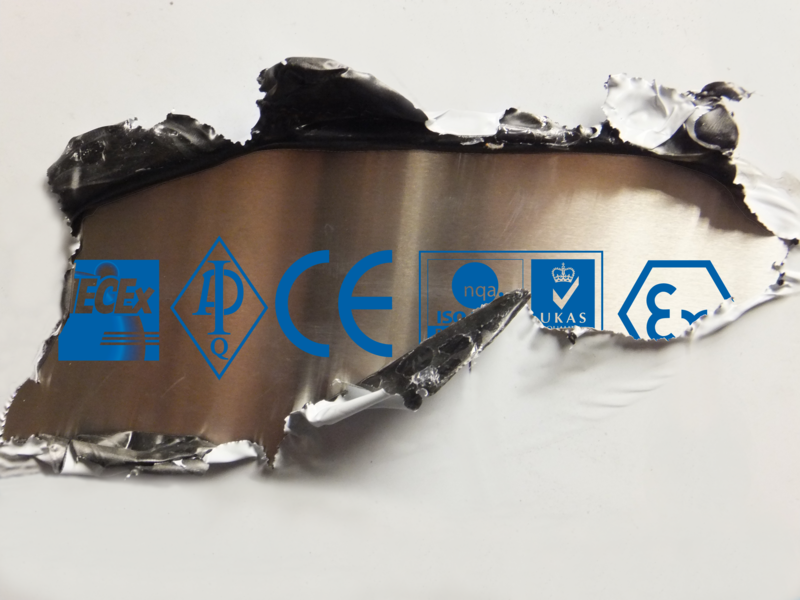 CE Marking:Systems manufactured at EFC are in compliance with the relevant EU Directives and where applicable they are CE marked. ATEX is the key directives governing hazardous area equipment and we ensure it’s applied to EFC products. Other directives relevant to EFC equipment include Electro-Magnetic Compatibility (2004/108/EC), Low Voltage Equipment (2006/95/EC), Machinery (2006/42/EC) and Pressure Equipment (97/23/EC). Third party Testing & Product Certification: Where requested by client, EFC ensures to comply with NORSOK, DNV, ABS etc requirements. EFC has vast amount of experience in third party testing and certification to relevant standards requested by client. CompEx: Based onBS EN/IEC 60079-14 & 17, CompEx is used as a global solution for validating competency of personnel working in explosive atmosphere. EFC’s engineers and technicians are trained and qualified to CompEx to assemble, install and commission systems in explosive atmosphere.